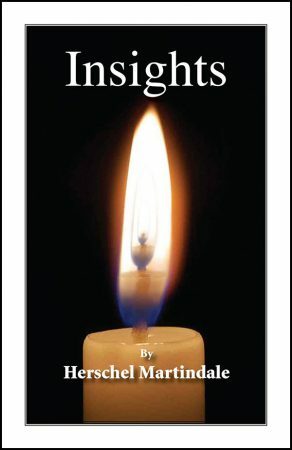 Herschel shares an intimate Scriptural insight each day of the month with which he has been blessed in his personal life, the result from decades of study and practice. The reader is greatly rewarded, meditating on just one “insight” throughout each day, becoming strengthened through the renewing of the mind to see our spiritual lives more clearly. 15. What are my weapons for spiritual battle? 17. How and why is my thinking so easily affected? 23. On whom does God put His eyes?